United Carpets Wood Floors & Beds are proud sponsors of Circus Starr supporting their Spring 2018 Tour. 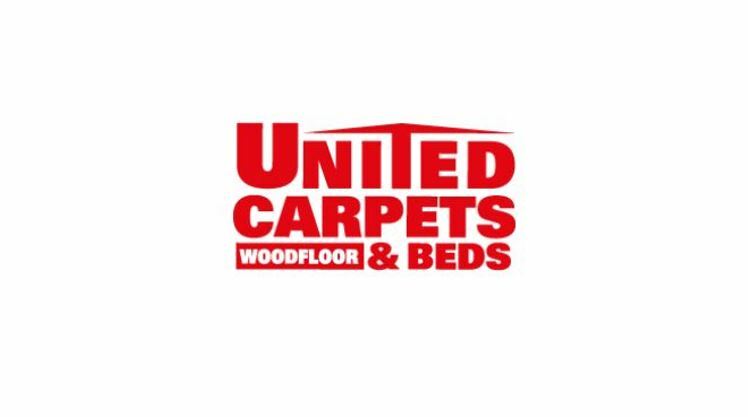 United Carpets and Beds is the UK’s largest franchised flooring and bed retailer. For carpets, wood floors, laminates and vinyl flooring, United Carpets and Beds offers the most comprehensive selection of flooring available in the market place. We are a large company; with purchasing power which enable us to obtain the best deals on carpets and flooring from our worldwide supply base. This ensures our customers always receive the lowest prices for flooring.